Jordan Burroughs – World Champ! Jordan Burroughs won a World Championship yesterday, big deal right? He always wins. HAHA yeah right – the fact that he has not lost in his international career is mind blowing! He is currently 65-0 and seems to be well on his way to extending that streak, barring injury. This is where it gets even more interesting! He was injured and still won a World Championship. On August 22nd he was running sprints at the OTC Training Camp and jumped up on the wall to turn around and he broke his ankle. August 23rd he had surgery which included installation of a metal plate and 5 screws. He wrestled live ONCE since August 22nd and on September 18th in Budapest, Hungary he won the 74KG World Fresstyle World Championship. All I can say is…Congrats and I’m impressed! The first few weeks at Wrecking Crew have gone great! A lot of kids in the room training hard! We should have some new mats and a new look soon, as we move forward. Also, I have been throwing around 2 ideas I have for the new space. The first idea is Weekend Birthday parties. The kids LOVE playing Dodgeball before and after wrestling practice. Wrecking Crew is basically empty for the entire weekend except Sunday nights. Birthday parties will be held on Saturdays and Sundays! The birthday party will include cake and pizza and refereed Dodgeball games. If interested, please contact me at millerwreckingcrew@gmail.com for available times, days and pricing. Birthday parties will be 2 hours in length. This is also a GREAT way to show your friends where you train during the week! Idea 2 is a Little Ninjas Fitness class. This class will be for boys and girls ages 3-7 years old. The reason I am starting this class is because I have many people who contact me asking if they can register their 3 or 4 year old for Wrecking Crew. It is my belief that at 3 or 4 years old, you don’t necessarily need to learn how to wrestle but you need to learn how to move. You need to learn how to control your own body before you learn how to control someone else’s. I am developing a 12-16 week curriculum of bodyweight movements and exercises that are essential to everyday life as a human but also essential to sport. This is in the works and should be together soon! I was entering my Junior year of High School and in that off-season I had taken up Freestyle Wrestling. I look back now and wish I had given Freestyle the kind of attention it deserved. I also wish I had been exposed to it at a much earlier age. Well I can’t do anything about that now. I had been lifting weights and training Freestyle throughout my Sophomore year Spring in preparation for the Freestyle season. I wrestled 135 as a Sophomore that season and experienced a pretty good weight/strength gain during this time. I ended up wrestling 154lbs. for the NJ Fresstyle States and Cadet National Championships. At this point in my career I had been exposed to some supplements but wasn’t exactly educated on them. I knew that I needed to supplement with Protein and it seemed EVERYONE was supplementing with Creatine at the time, so I took some of that too. For those of you that don’t know, the Junior & Cadet Nationals are held on the campus of North Dakota State University in Fargo, North Dakota. This was not exactly an ideal “vacation” for a 16 year old kid in the middle of July, but I wasn’t going for vacation anyway. The title sponsor of the National tournament now is Asics/Vaughan. Back in 1998 the title sponsor was Advocare. While I was out there, Advocare had tables set up throughout the gigantic Arena – fits 27 Mats with one on a platform – selling cups containing their signature energy drink, Spark. At this time, Spark tasted HORRIBLE, but Dave Sr. looked at me and said, “Son you need to wake up!” and handed me a plastic cup containing Orange Spark. Advocare has come a loooong way with their products and I have taste tested many different Sparks and the flavors are GREAT! 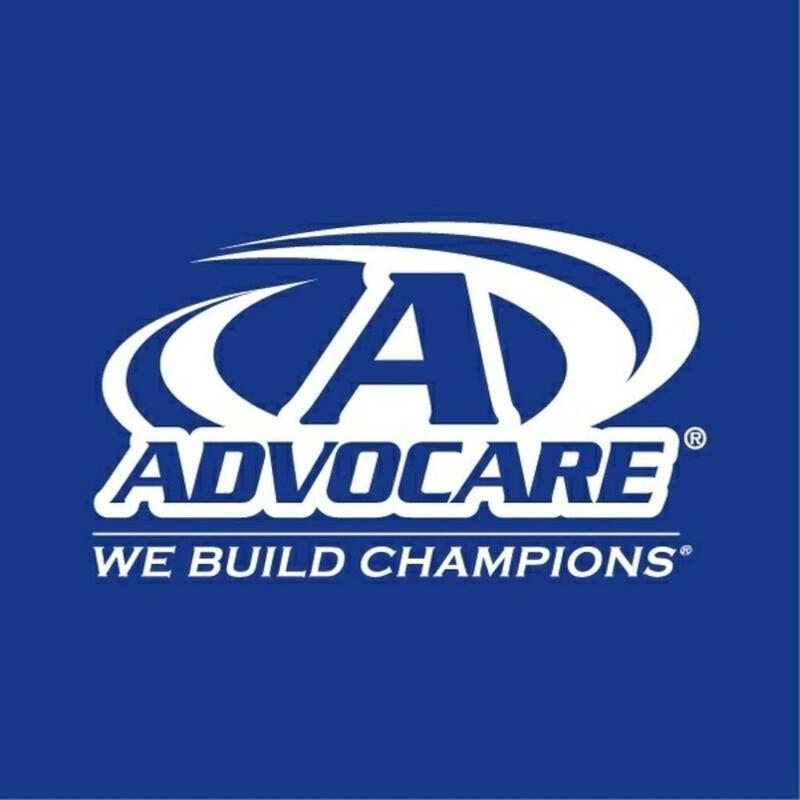 There are a few reasons we decided to become distributors of Advocare products but one of the main reasons was that the products carried a Informed-Choice seal. The program certifies that all nutritional supplements and/or ingredients that bear the Informed-Choice logo have been tested for banned substances by the world class sports anti-doping lab, HFL Sport Science. Another reason was the wealth of information available on the products and what to take and for what purpose. No other supplement line that I have come across says – if you are in a High Intensity sport take Muscle Strength 60 Minutes before your workout, Take Muscle Fuel 30 minutes prior and take Post workout recovery once you are done. In the sport of wrestling we train in High Intensity spurts over a long duration. Sometimes it is difficult to get the proper nutrition (Fuel) to support these workouts. Taking a supplement or a group of supplements can be an effective way to get the necessary nutrients to support this type of exercise and recovery. Advocare, not only produces supplements for athletes, but also produces supplements for everyone. We have 10 people, including me, currently in our CrossFit Medford gym next door participating in a 24 Day Challenge to try and combine a healthy diet, exercise and the supplements to achieve a lower body fat percentage, weight loss and better performance. If anyone is interested in learning more about the products or the brand – feel free to contact me. I have several Performance Elite packages in my office next door. We are officially up and running at the NEW location! Practice sessions have begun! Check the schedule and rates and plan on coming to 18 Charles Street Unit H Medford NJ 08055! Wrestling is a great sculptor of body and soul. It helps to develop fragile and clumsy children and teenagers into a strong, goal-oriented young man or woman with confidence in themselves. Russian literary classic Vissarion Belinsky says, “Wrestling is a condition of life.” The sport of wrestling personalizes these words not just for athletes, but also for the huge army of our fans around the world. The new space is coming together quickly and we should be all set up for practice on Tuesday night. The first few weeks will be a little crazy figuring out parking and the entry way. We are getting new mats in 4-6 weeks and there will be a walk way from the back parking lot all the way the entire length of the building to the parent’s seating area. For now, we will enter the Charles Street entrance right into the parent’s seating area. We can park along the back of the building or even in the back part of the ShopRite lot. Going forward (when the walkway and new mats are here) we will park in the back of the building off of Broad Street. Speaking of new mats, I am trying to sell the mats in the picture above. 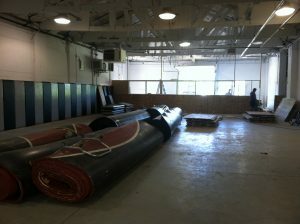 Most of you have seen the black & silver mats which were reconditioned by Resilite 3 years ago. These mats are in VERY good shape. The red mats are in ok shape with some of the paint peeling off. I am open for ideas but I would like to keep the Black Mat together as I think a REC or High School program could use them. We are all pumped for the new season at the new location. We think you will really like the set up and the room in general. Remember you can sign up online via the schedule & pricing tab or you can pay the day you register. ALL wrestlers must have a current USA card (they expire 8/31/2013). 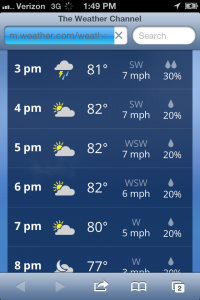 Looks like we should be good for tonight’s outdoor practice! This is bittersweet because it is the last practice at the Lumberton location but we are REALLY looking forward to the future at our new place! We are excited to make an impact on South Jersey wrestling like we have been since 1993! Remember to bring your running shoes tonight! Practice will be outside and 1 hour in length. If you are interested in helping move some mats, we will have a truck and trailer at the location to load up and take to the new building. Everything is down and ready to go so there is plenty to move and could use as many hands as possible. Coach Hangey here bringing it in with the Crew. There seems to be some new faces making their way into the room and we are on the right track. Next week, if weather cooperates, we will be having a typical practice on Tuesday night and then an outdoor practice on Thursday night to end the Summer. 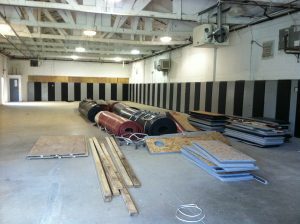 We will take a brief period of time off to get the new space ready for September 3rd. We all are looking forward to the new wrestling season of 2013-2014!